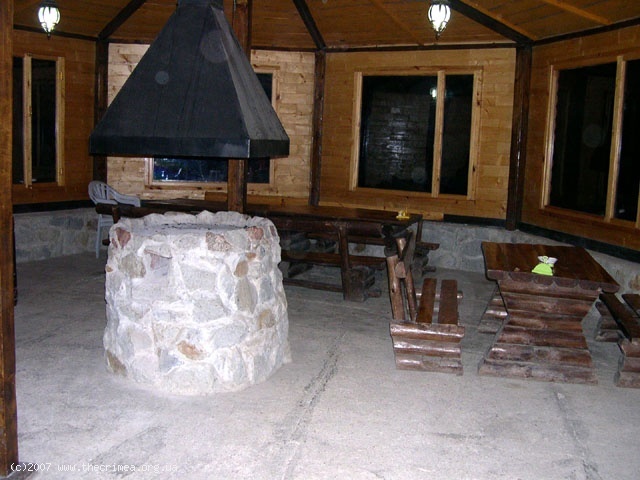 If you are keen on hiking and mountaineering, singing by the campfire and an active holiday, Ghosts' Valley Estate is the most suitable place to stay. 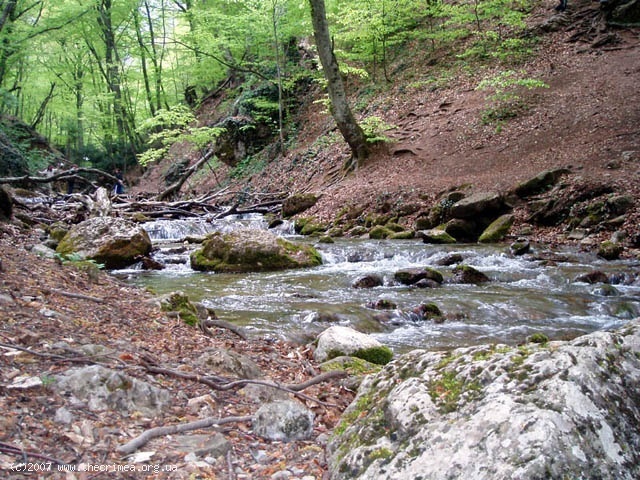 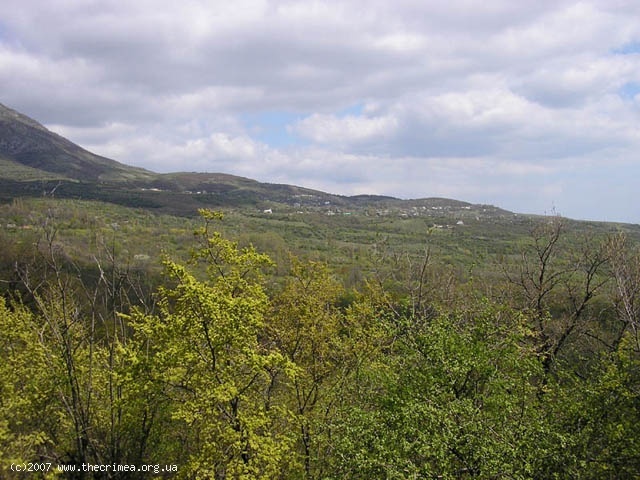 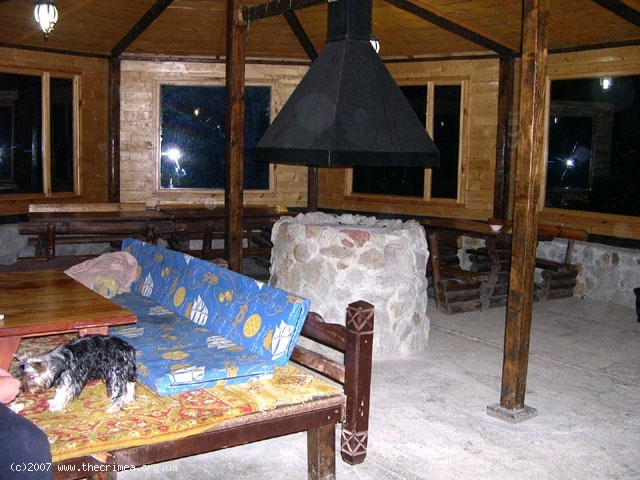 Being located at the foot of Demerdzi Mountain, on the outskirts of the village of Luchistoye, it attracts the tourists by the fresh and healthy air, quiet and peaceful surroundings, beautiful mountain landscapes and magnificent rocks. 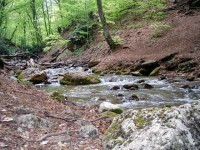 In autumn you can get yourself busy by picking blackberries, cornel and mushrooms in the forests. 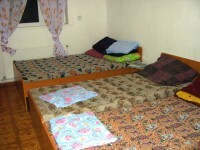 The owners are experienced guides. They are pleased to provide the guests with breathtaking tours and would offer them professional equipment for mountain trips. 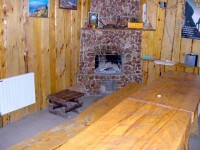 In the big and cozy house there are 2, 3 and 4-bed rooms, comfortable sitting areas, equipped with a fireplace, video, TV. 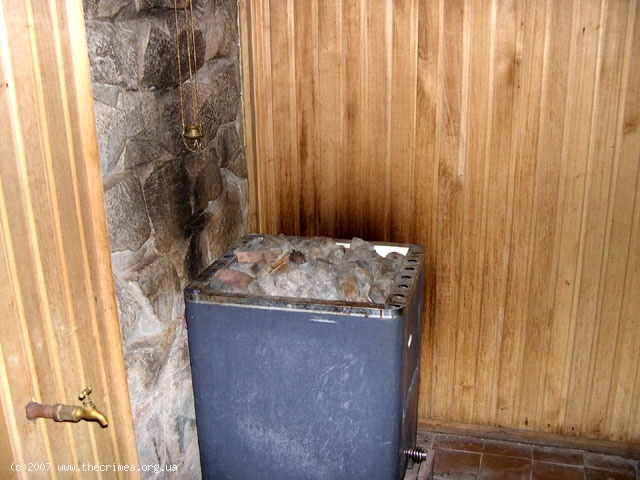 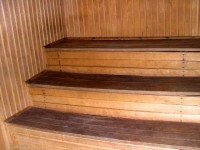 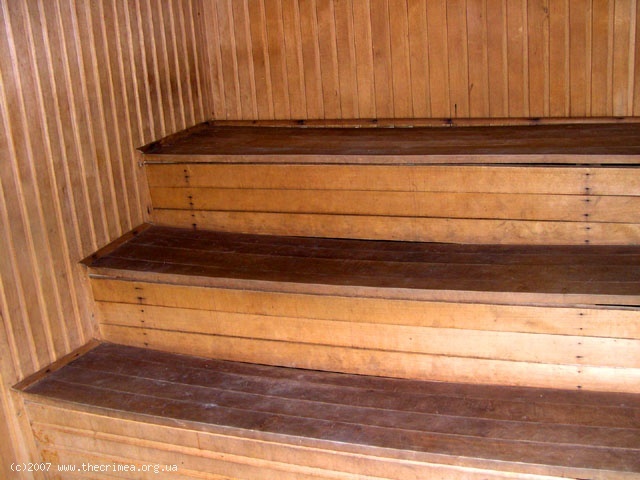 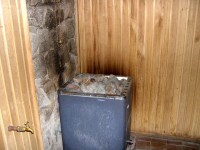 If you like, you can have a sauna. 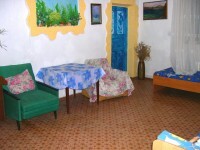 The house is surrounded by the peach trees garden with summerhouses and barbecue areas in it, as well as wooden summer 2-3-bed cottages. 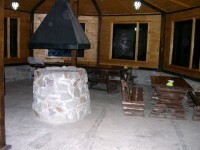 In the yard there is a camping area. 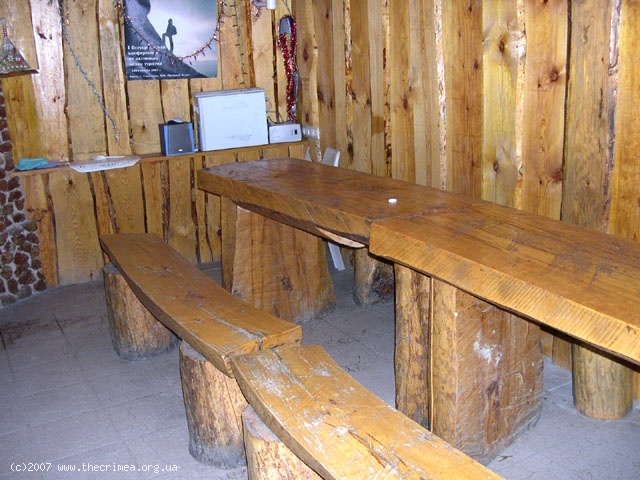 Toilets and shower cabins are easily accessible. 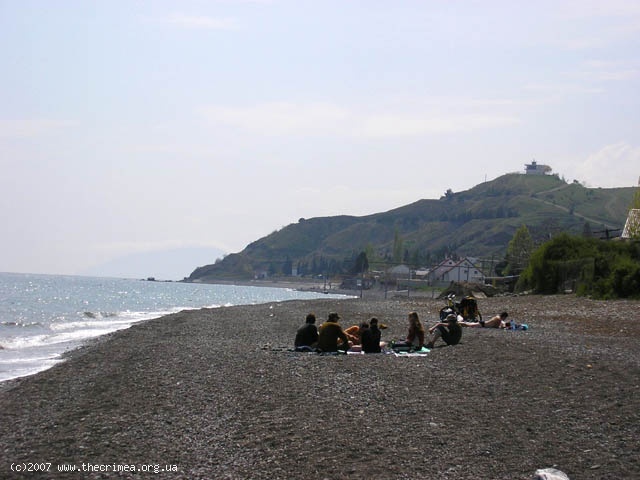 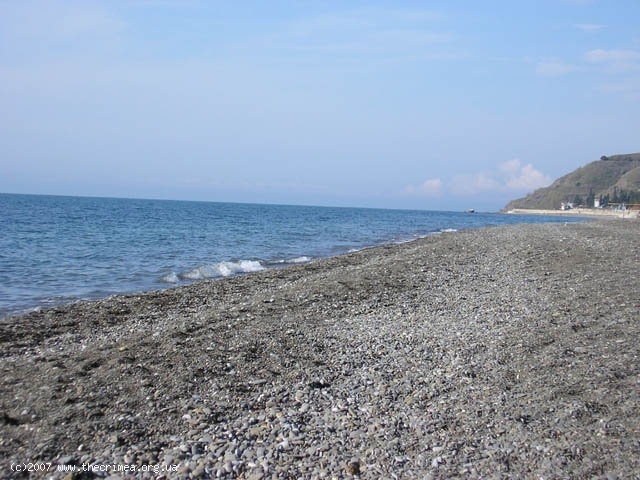 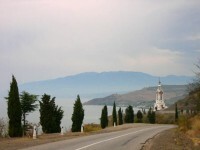 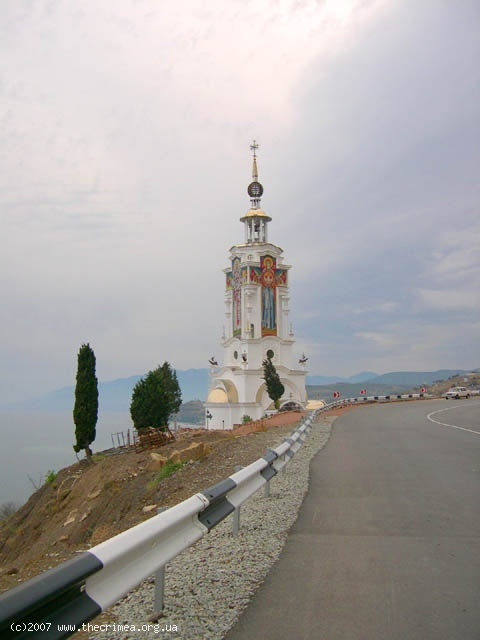 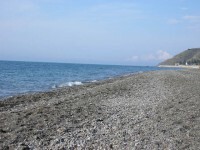 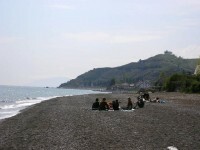 The hotel provides transfers and transportation services for trips around Crimea.